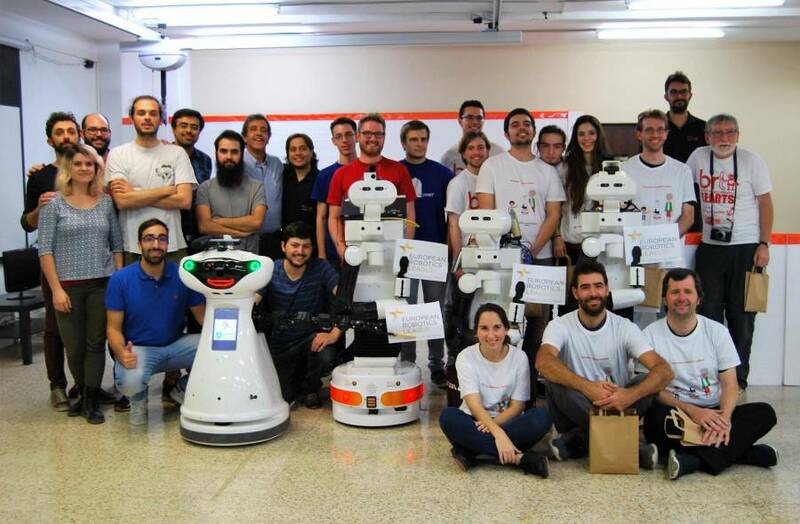 SocRob is a long-term project at Institute for Systems and Robotics from Instituto Superior Técnico university, encompassing a broad range of efforts towards teams of robots to perform tasks, with a particular focus on the participation in scientific competitions. 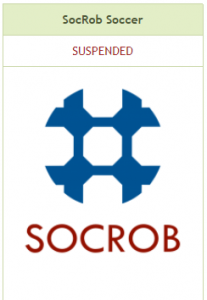 “SocRob” has two different meanings: Soccer Robots and Society of Robots. 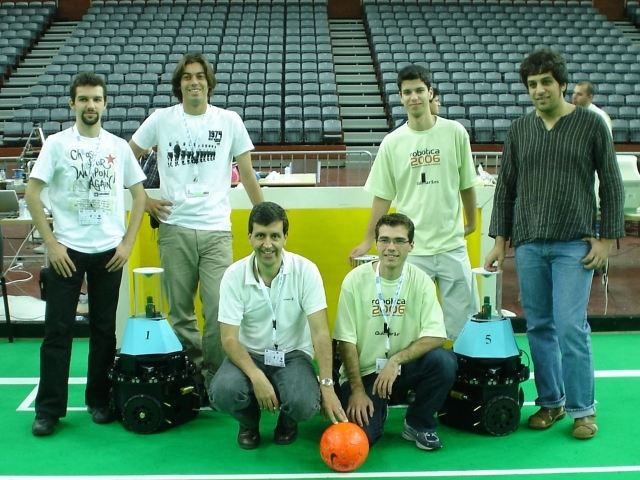 Since the group started participating in RoboCup Soccer competitions (Middle Soccer League) in 1998 as SocRob, the goal was to endorse to the idea that scientific competitions are a strong push towards addressing challenging scientific problems, that arise when effectively deploying real robots in the real world. 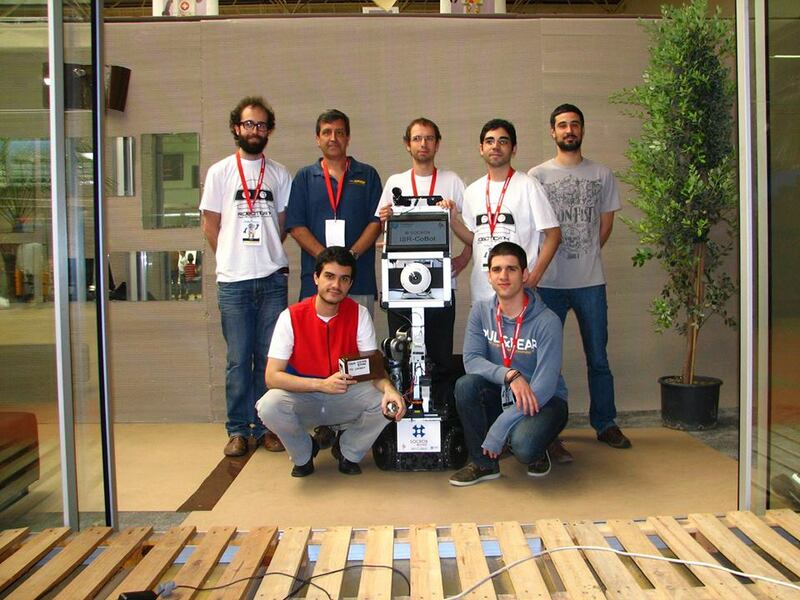 Since 2006 we started competing in other domains, such as robots for urban search and rescue with SocRob@Rescue. We introduced to RoboCup Rescue a ground robot, RAPOSA-NG, where a stereo camera mounted in a Pan&Tilt was controlled using a Head Mounted Display. A quadcopter was used to acquire visual data for RAPOSA-NG to begin searching for victims. Currently, our team is committed to service robots in domestic, healthcare, and office environments with a unified team named SocRob @Home. 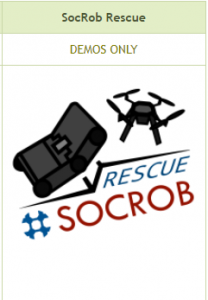 Nonetheless, SocRob Rescue is also in constant development, although is it currently presented outside the competition scope and performing only for public demonstrations. 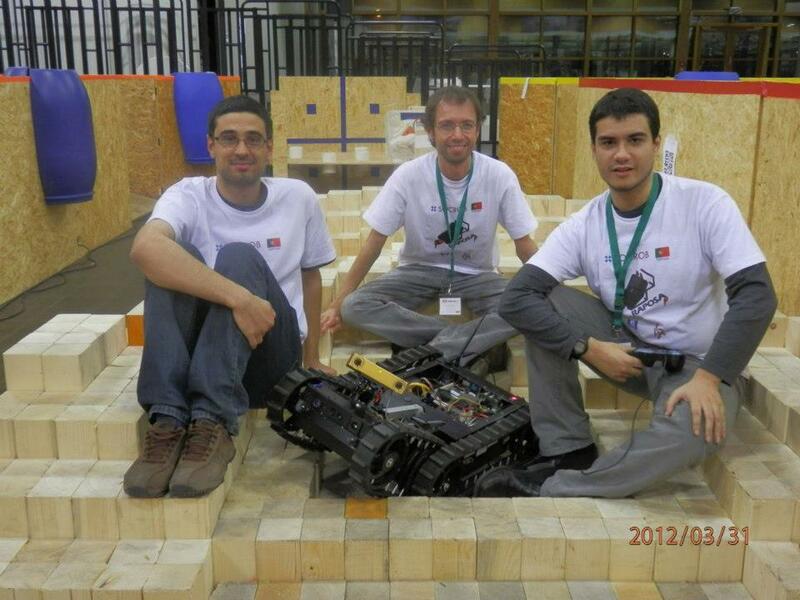 Institute for Systems and Robotics (IST/ISR), from Instituto Superior Técnico (Lisbon, Portugal) is a university-based R&D institution where multidisciplinary advanced research activities are developed in the areas of Robotics and Information Processing, including Systems and Control Theory, Signal Processing, Computer Vision, Optimization, AI and Intelligent Systems, Biomedical Engineering. Applications include Autonomous Ocean Robotics, Search and Rescue, Mobile Communications, Multimedia, Satellite Formation, Robotic Aids. Participation in RoboCup 2013 (Eindhoven, Netherlands) with two teams: SocRob Middle Size League in the Middle-Size League (MSL) and SocRob@Rescue in the Robot Rescue League (RRL). 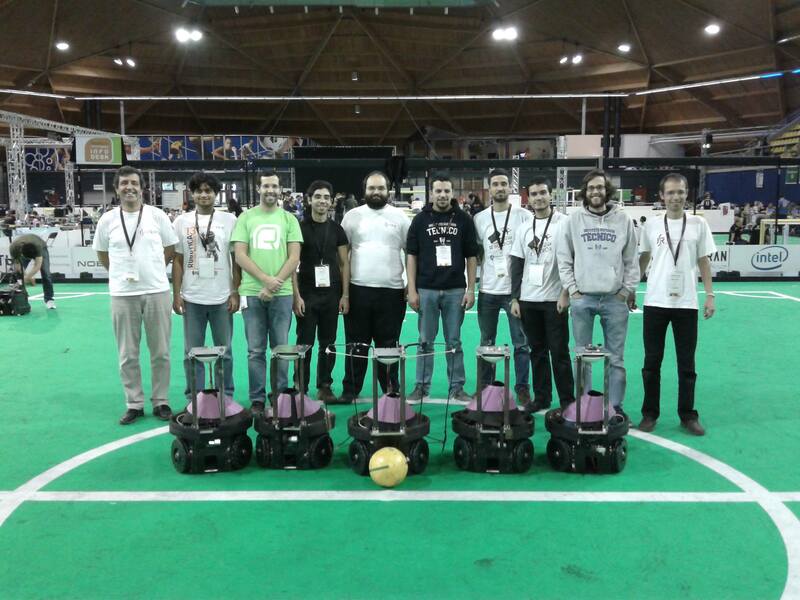 Participation in ELROB, which represented the first domains other than soccer, such as robots for urban search and rescue with SocRob@Rescue. The team activities are partially supported by public funds from research projects. Nevertheless, several expenses are hard to justify under current limitations to the utilization of public funding for research. 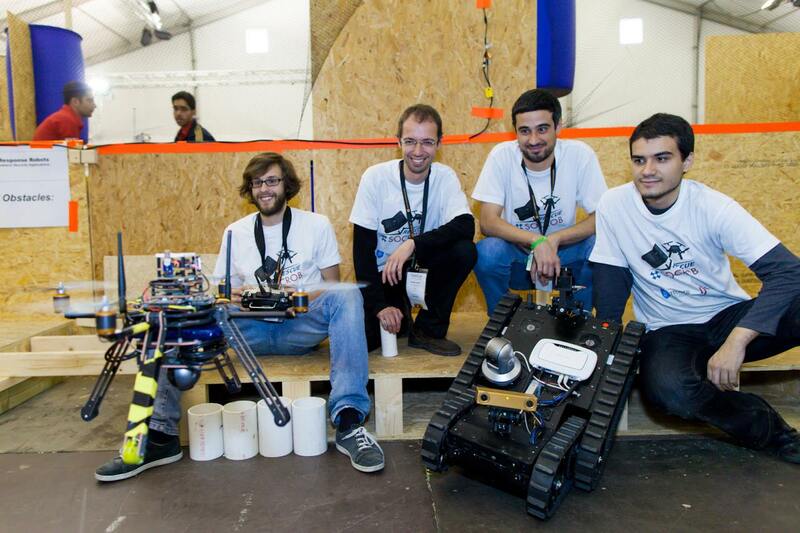 Therefore, sponsorship is especially important for team travelling (to participate in robot competitions) and maintenance costs. 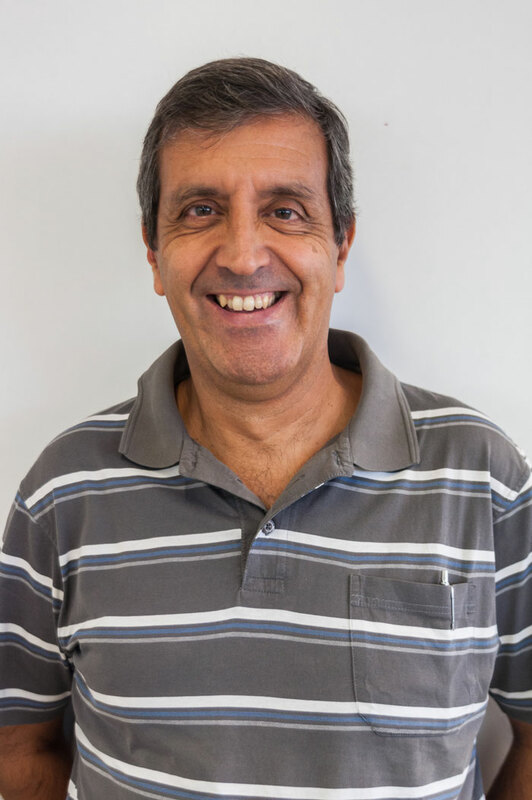 Any extra funding that we can use to improve the quality of the equipment used will certainly be essential to ensure more competitive participations that will expose the sponsor, and Portugal, abroad. Supporting SocRob@Home means sponsoring an actual, challenging and novel team project with international exposure that approaches both current state-of-art concepts and manages to implement it in a real robots and scenarios, please check our sponsorship packages bellow or ask us for a custom one. Click here to know more about sponsorship options or contact socrob-info (at) isr.ist.utl.pt if you are interested. 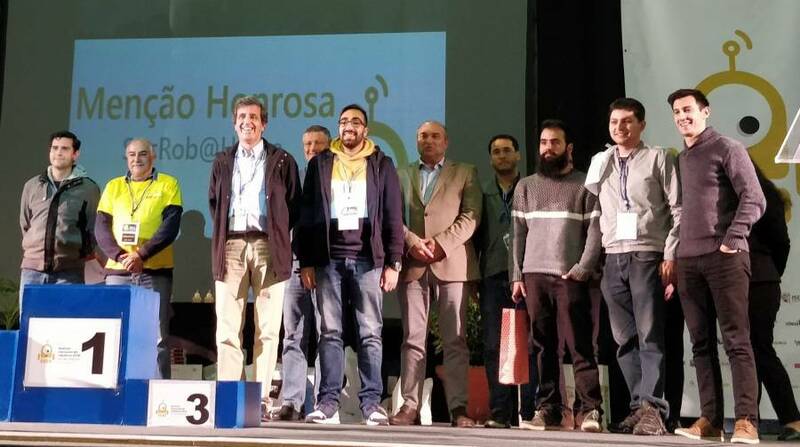 In the SocRob Youtube channel, you’ll find many videos of demos and participations in International and National competitions and even relevant events such as the Mbot interacting with the President of Portugal. You can also see many photos that are taken during those competitions, like the latest album from RoboCup 2018. Follow the team on Facebook and keep track of the team’s blog, to be a part of the latest developments and achievements. 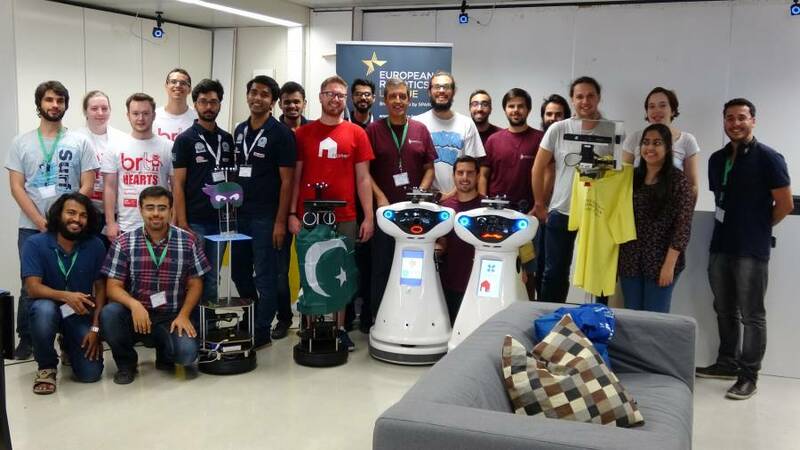 Are you looking for an amazing experience with real robots in a team environment, while contributing actively for state-of-art research and gaining personal experience that will prove fruitful to your academic and professional future? 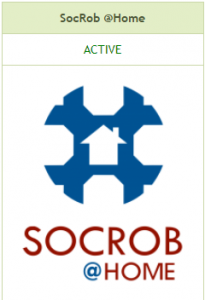 If you’re interested in joining SocRob, please send an email to socrob-info (at) isr.ist.utl.pt, or directly contact responsibles, stating who you are, your motivations, your academic background and how you would contribute to this project. Also, check here for more information about our work and some requisites.